The San Bernardino County Department of Public Works has launched a website of various interactive maps for the public to view current information about where county roads, flood control and solid waste facilities are located. The maps include Transportation Road Yards, the County Maintained Road System, Temporary Road Closures, Waste Disposal Site Locations, Flood Control Facilities, Flood Control Right-of-Way and Capital Improvement Project locations. An additional map shows county residents what roads receive snow removal services from the Department of Public Works or County Special Districts Department. The snow removal website allows users to click on a road and receive detailed information about which county department to contact for snow removal. The website address is http://sbcountydpw.maps.arcgis.com. Ninety percent of Public Works activities are within the county. 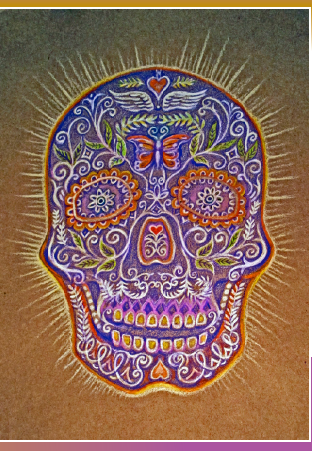 Curator of History Michele Nielsen will lead an afternoon of family remembrance on Friday, November 1 from 1 to 3 p.m. as Dia de Los Muertos is celebrated at Agua Mansa Cemetery, a museum historic site. Here is a link to a story about the event in the Press-Enterprise. Arrowhead Regional Medical Center has entered the 2013 Pink Glove Dance Video competition in support of breast cancer awareness during National Breast Cancer Awareness Month. The video features ARMC health care professionals dancing to raise awareness about the importance of the early detection of breast cancer. If ARMC wins the competition it will donate its prize to Susan G. Komen, a global organization working to end breast cancer. Starting now, you can vote for the video at: http://www.pinkglovedance.com/videos/2013-video-contest/arrowhead-regional-medical-center/. 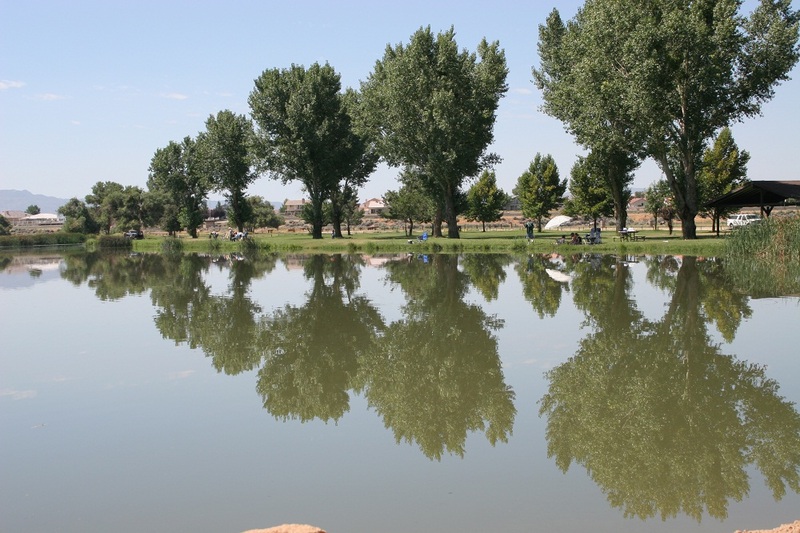 Regional Parks invites you and your family to join us in celebrating the reopening of Horseshoe Lake at Mojave Narrows Regional Park in Victorville on Saturday, November 9. To commemorate this wonderful occasion, Regional Parks is hosting a day of fun and activities including a trout derby, farmer’s market, kite flying area and demos for kids. Click here for more details. 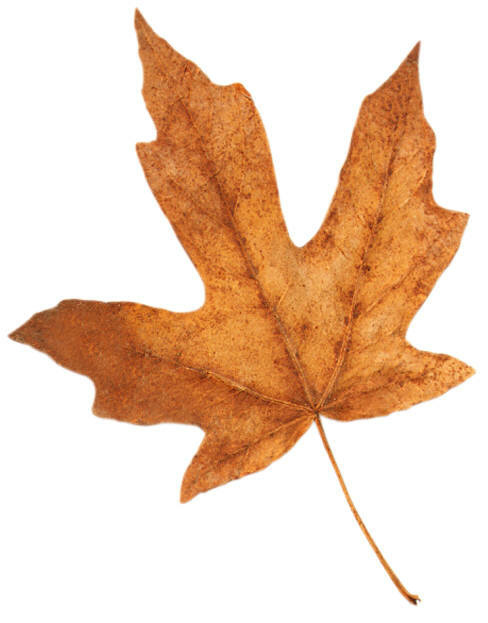 Did you know October 20-26 is National Lead Poisoning Prevention Week? The County is committed to helping parents reduce their child’s exposure to lead and prevent serious health effects. A child with lead poisoning can have trouble learning, paying attention and behaving well. The Centers for Disease Control and Prevention (CDC) estimates that nearly a quarter of a million children living in the United States have blood lead levels high enough to cause significant damage to their health. There are no known safe blood lead levels. Blood lead levels as low as 5mcg/dL have been known to cause serious health problems to children, including a drop in their “IQ”. According to Dr. Maxwell Ohikhuare, Health Officer of the County of San Bernardino, lead-based paint in homes built before 1978 and lead-contaminated dust and soil are the main sources of lead exposure for children in the County. Children get lead poisoned by ingesting lead-contaminated dust, paint chips from deteriorating lead-based paint, and lead-contaminated soil. The third “Fall into Fun” series of family programs at the County Museum will be held on Saturday, October 19. The theme for Saturday is “California Indian toys and tools,” and will include arts and crafts activities and storytelling. 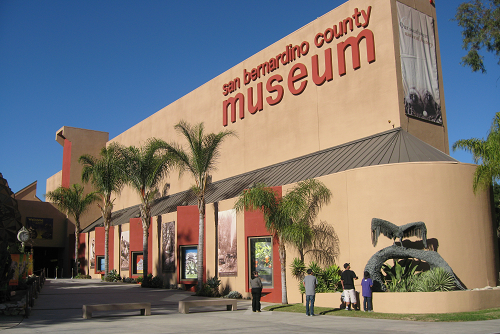 The festivities run from noon to 4 p.m. and are included with paid Museum admission. Visitors can also help support education programs at the museum with the purchase of a reusable, durable, decorate-it-yourself canvas bag. The bags can be purchased at the Museum Store for $5 and customized with drawings, color, and stencils at education division activity tables. 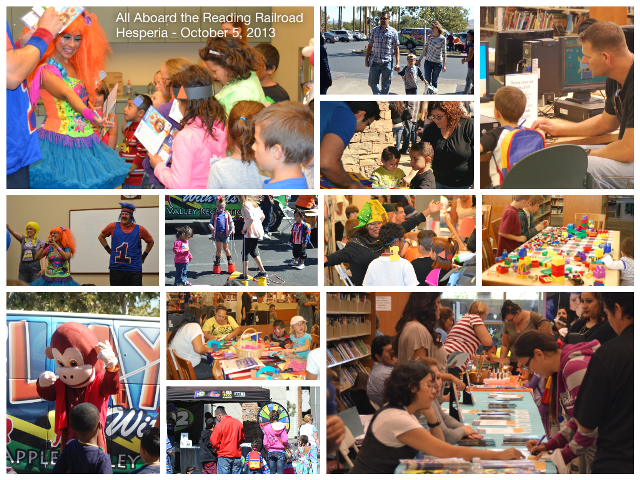 More than 2,300 people boarded the Hesperia Reading Railroad on Saturday, October 5. The San Bernardino County Library and First 5 San Bernardino worked together to stage the event, which promoted literacy in an atmosphere of fun. The County Museum is usually closed on Mondays, but will be open on Monday, October 11 for Columbus Day. Our doors will open at 9 a.m. and we close at 5 p.m. Regular admission applies. 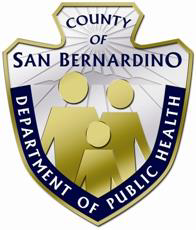 San Bernardino County Transitional Assistance Department’s call centers are ready to answer the calls of residents seeking to enroll in Health Care Reform (HCR) Pre-Enrollment, part of the Affordable Care Act (ACA), beginning today, October 1. 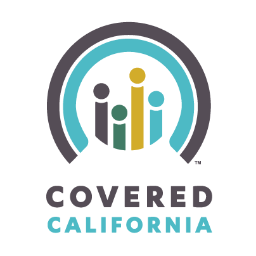 Staff will receive Medi-Cal eligible phone calls transferred from Covered California to help to enroll residents in expanded Medi-Cal and other Health Care coverage options via the Covered California Exchange/Marketplace. Staff will handle inquiries by phone as well as lobby walk-ins regarding health care options.